The process of hiring a contractor can be a stressful one. 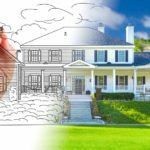 You want to hire a contractor that can get the job done on time, within budget, and one you can foresee yourself working with comfortably for an extended period of time. 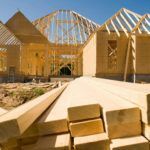 Knowing the right questions to ask during the selection process can be the key to finding that perfect construction company. It probably goes without saying that you should try to hire a company that has been in business for an extended period of time. These years of experience signal that this company should have their operations and processes down, and have likely worked through some of the common growing pains young companies go through. 2. Is your company properly licensed and registered? 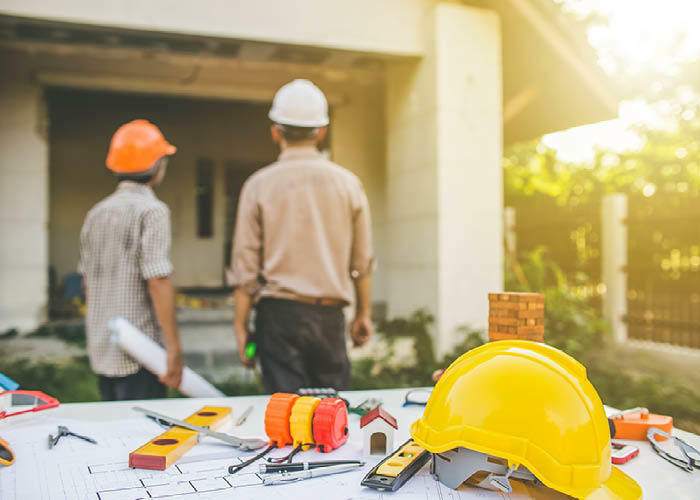 It is crucial to ensure that your potential construction company can prove that it is licensed and show you concrete evidence in the form of documents. Not only that, but you will want to ensure they have obtained the correct licensing for their specific trade. If the company declines to provide you with license or registration, do not hire them. 3. Can you provide references and examples of past work? Lack of references should be another deal breaker. If a client is happy with the work or project, they will usually provide a great review for the company. Ask your potential hire if they can provide you with references and examples of past work. You should also take the time to do your homework online and read their customer reviews. Many contractors include a portfolio of past work on their website. This is a selection of past and current projects that the company is choosing to show off. If your company includes a portfolio, take a good look around to get an idea of what to expect. 4. Do you have a safety record and/or program? Safety is very important in the construction industry. It can also be important when unexpected injuries occur on our own property. 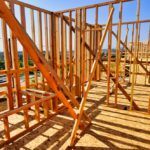 To avoid legal liability or disputes, make sure to follow up on the company’s safety policy before you start a construction project. 5. Can I see your proof of insurance? 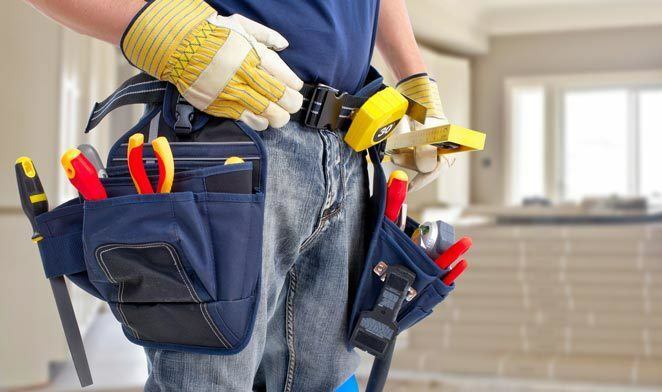 A contractor should have liability insurance as well as worker’s compensation. Take the time to actually see a copy of their insurance so you’re certain they’re insured for the project you’re hiring them for. 6. Who will run the project? Who will be at the site of the project and how often? 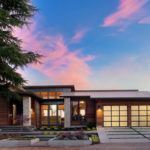 Once you hire a contractor for your project, it is important to understand who will be leading the project and who will belong to the main team. 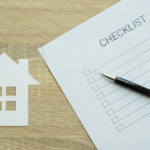 No one wants to make the mistake of having unauthorized strangers come onto private property unnoticed, so it’s best to know the logistics during the company’s stay. 7. Can you provide a solid timeline of production? It never hurts to ask for a detailed timeline of the start and finish for your project – in fact, we recommend that you demand one on day 1. Your time and money are important and it is paramount to have a clear understanding of the potential duration of a project’s timeline. 8. Can I get our contract and agreement in writing? Always ask for documents and your project contract in writing. 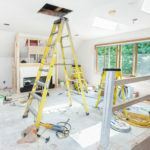 Don’t let the company steer the entire process, be aware of every step, guideline, and agreement that has been made between you and your contractor. This protects you and provides you with evidence, should anything go wrong. 9. Do you offer a warranty or guarantee on your work? Many contractors will offer a guarantee of their work. Be sure to gather all the details on the warranty for services rendered and the materials used. Ask your contractor if you can have a copy of the manufacturer’s warranty for any materials used before construction begins. Worry less by hiring a contractor you can trust to deliver expert results.  Leading our customers through the entire build process is what makes DRF Builders a cut above the rest. From design to execution, we provide honesty and quality on every project. If you can dream it, we can build it and we always enjoy implementing new creative ideas. If a home or business remodel is in your future, please feel free to contact us today with any and all questions you may have. Our friendly staff will be more than happy to help make your dream home a reality.